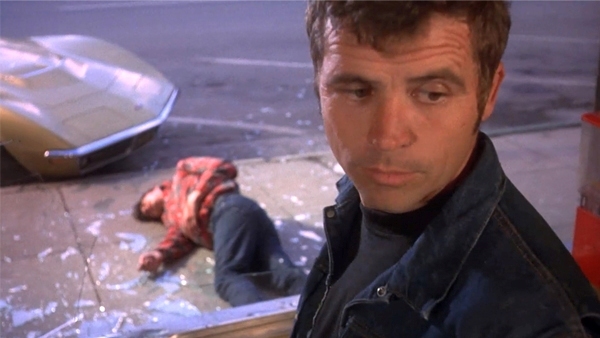 As for the martial arts, Billy Jack is a hapkido practitioner, and gets one big fight scene midway through the film, and while it is too short, Laughlin does a great job with the kicks (the handwork left something to be desired). The fight choreography is 70‘s style choreographed by Hapkido Master Bong Soo Han, and came out about the same time that Bruce Lee’s The Big Boss was unleashed on the world, but the fight stays within the style of the rest of the film, in other words not overly complex. What really killed me is the missed opportunity. David Roya was a Tae Kwon Do instructor and didn’t get a single fight scene! A real martial arts fight with Billy Jack may have sent this film into legend, but it wasn’t to be. Well said, Billy Jack. Well said. CHOREOGRAPHY(4): There’s really only one real fight in the film, and it’s done well, if simple, but it does convey that Billy Jack is a badass, but the fight was far too short. STUNTWORK: (5): The stunts are passable, especially one guy that looked as if Laughlin really DID kick his face in, and in fact this rating would be lower if not for that guy. 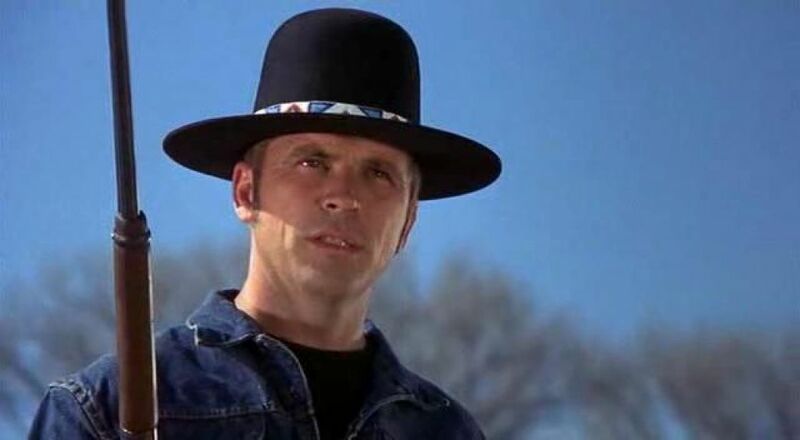 STAR POWER: (6) Tom Laughlin made several more Billy Jack films and had a prolific film career, and look out for 70‘s TV star Howard Hessman (WKRP in Cincinatti) as an instructor at the Freedom School. FINAL GRADE: (7) The individual parts are weak, but as a whole it’s an enjoyable film whose slow pacing may have kept it from true greatness. Maybe the remake will clear that up? 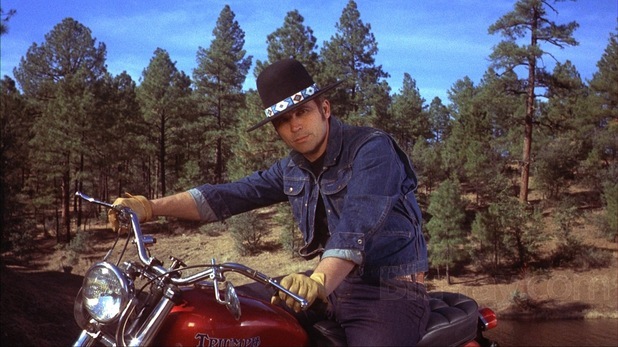 Dead on with BILLY JACK – that one fight scene is surprisingly well done for a film that really isn’t an MA film nor trying to be one. And the rest of the movie is very watchable, however overlong and half-asleep the pace may be. Can’t wait to see what you think about China Strike Force, too! I’m thinking you’ll rip it to shreds, but that flick holds a special place in my heart. Doesn’t do nearly enough with Dacascos, but what they do is pretty neat, and any movie that delivers lines like “Coolio killed my family!” and “We have to stop Coolio!” with utter sincerity deserves a round of applause. As usual you are on target. Bong Soo Han did all the kicks in the park fight. Too obvious in some scenes.